Visit the Royal Gorge Region! Maximize membership growth, retention, and involvement. Create and sustain value for our members. Promote the Greater Cañon City area to residents and visitors. We have a wide variety of business members that help our community grow. We could not do it without our members supporting us, and supporting the community. In addition, we have great non-profits that are in our community and do wonderful things for us. 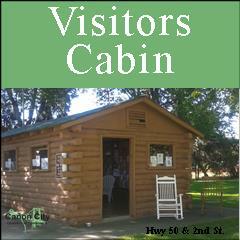 The Chamber is also a visitor center in Fremont County. 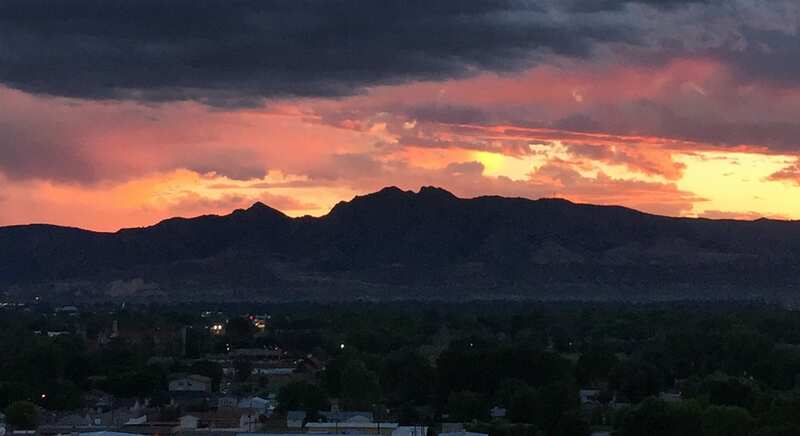 We feel blessed to live here and be a part of this great community. 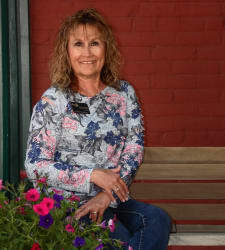 The Chamber provides effective leadership and opportunities for the benefit of our members and our community, and promotes the Greater Cañon City area as an outstanding place to live, work, play and conduct business. The Chamber of Commerce is seeking ways to reach out to for profit and non-profit organizations that need our assistance and help them find ways to grow through community events and smart business tactics. In addition, the Chamber helps promote our Royal Gorge Region and let visitors or relocated citizens know all we have to offer. "The Chamber of Commerce saves us hundreds of dollars a year on printing, promotion, and marketing. 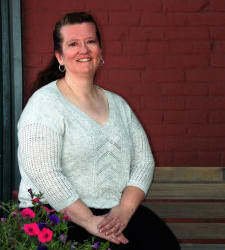 We, as a non-profit organization, appreciate their efforts in getting the word out about our mission and events." 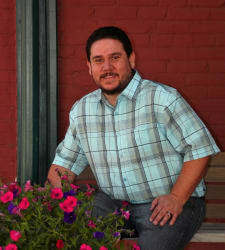 Brian VanIwarden, Director of Fremont Adventure Recreation "FAR"
“Became a member of the CANON CITY CHAMBER OF COMMERCE in my first year opening my own business. ‘Designs at DEE'S PACE’, an embroidery and printing company, has proven to be the best decision ever made! Membership has given me a plethora of benefits: free advertising, business to business communications, an inner pulse to 'what's happening locally and around the area, expert marketing ideas, and more! 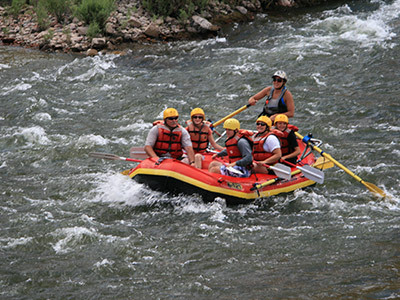 John Waters, CEO of BySky Inc.
For the best whitewater experience visit our rafting companies in the Royal Gorge Region. From family friendly to heart pounding rapids, we have it all! 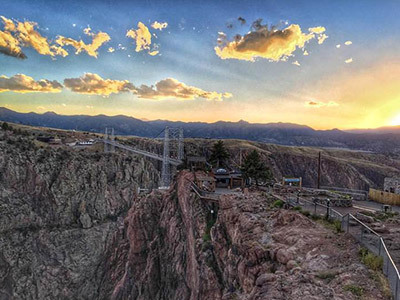 The beauty of the Royal Gorge Bridge was built in 1929 and still going strong! With rich history and spectacular views, come see this iconic park today. 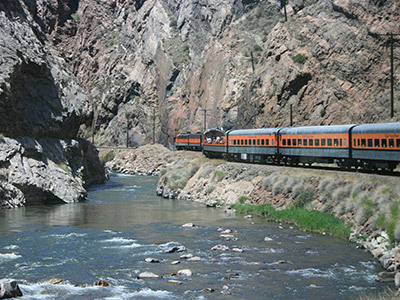 A family ride for you to enjoy a 24 mile trip through the awe-inspiring Royal Gorge. You can keep a watch out for bighorn sheep, bald eagles, and more!